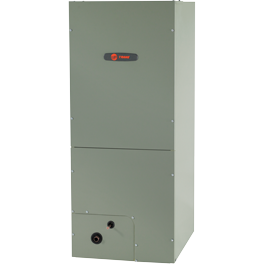 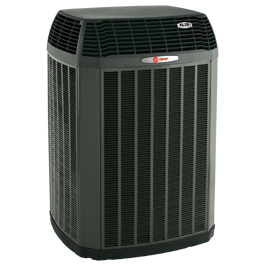 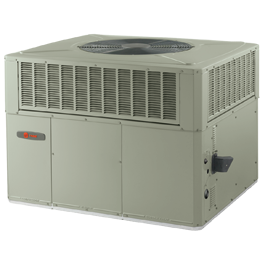 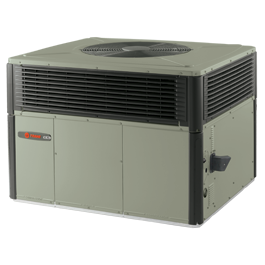 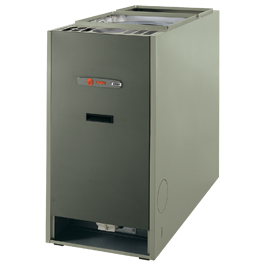 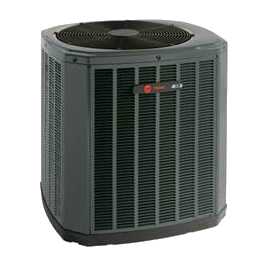 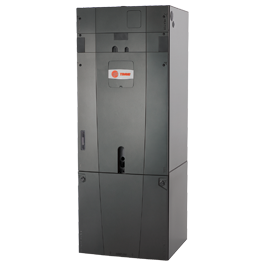 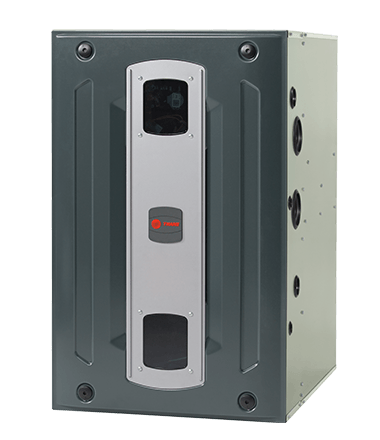 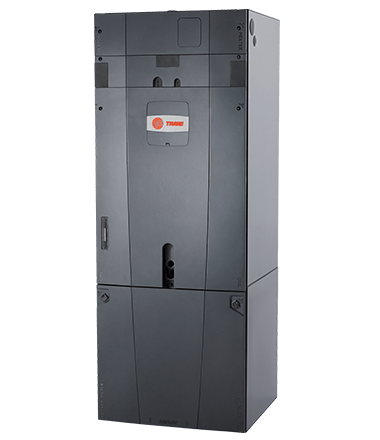 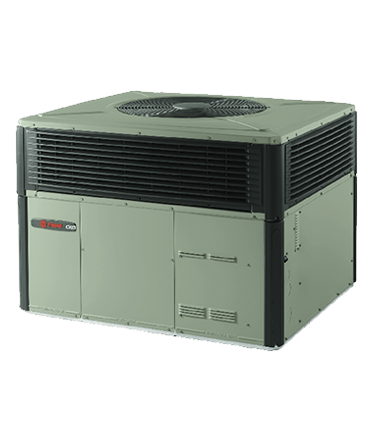 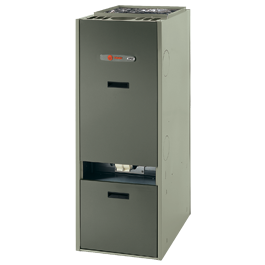 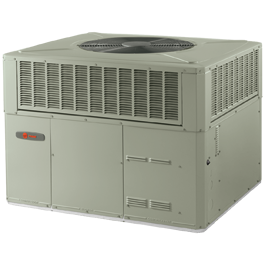 With durable components assembled into one cabinet, the XL15c packaged heat pump system delivers exceptional heating, cooling and quiet operation, all at the same elevated efficiency you expect from Trane. 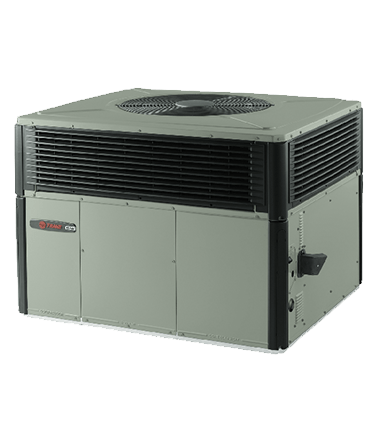 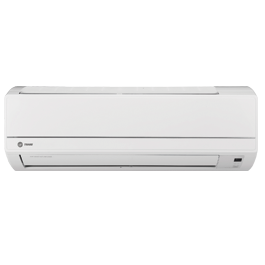 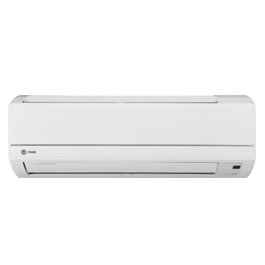 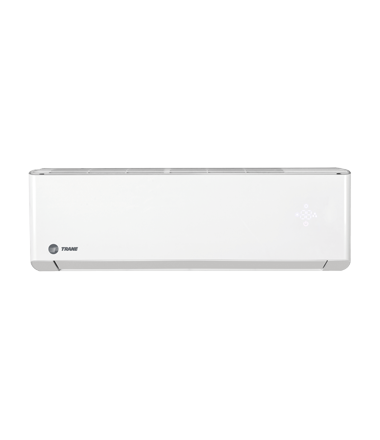 With durable components assembled into one cabinet, the XL15c packaged air conditioner system delivers exceptional cooling, all at the same elevated efficiency you expect from Trane. 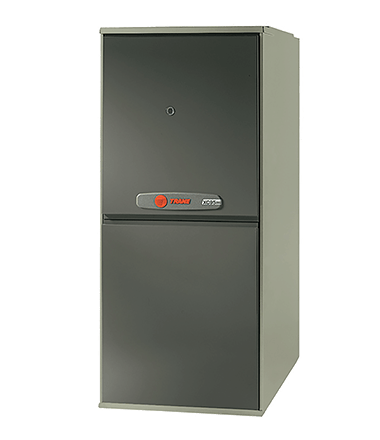 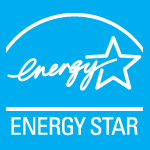 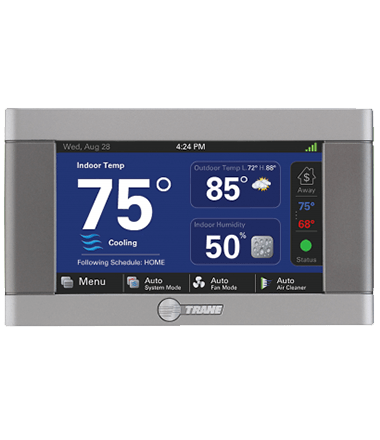 The new S9X2 furnace offers two stages of gas heat for comfort in cold weather, and high-efficiency CTM blower for effcient in warm weather, while maintaining the DNA that Trane is known for: quality and reliability. 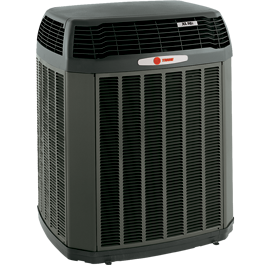 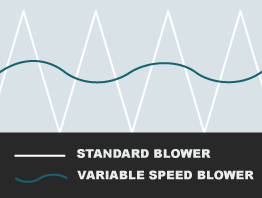 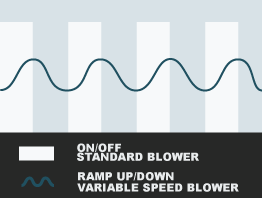 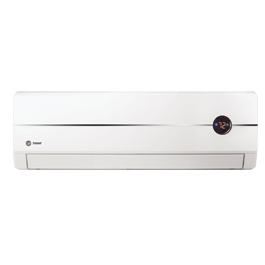 No matter what the temperature outside, the XL80 is designed to provide a consistent, predictable flow of warm air to keep your family comfortable all winter long.